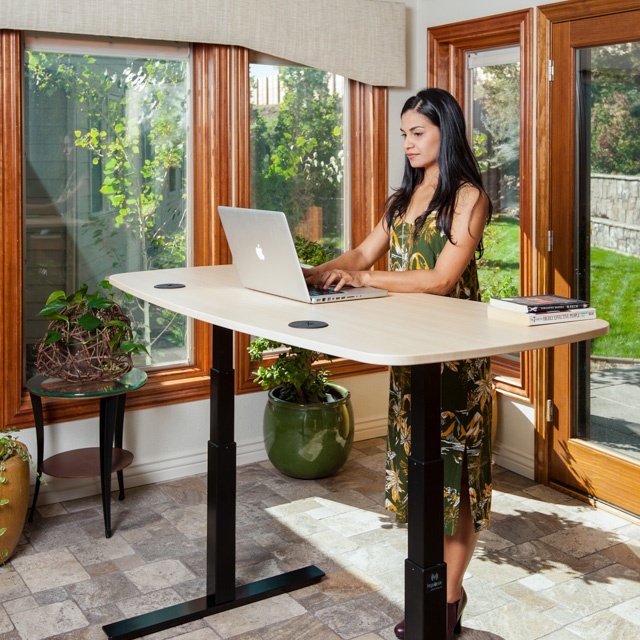 MojoDesk is a beautifully designed and ergonomically correct sit-to-stand desk. We've applied our 25 years of experience of customizing ergonomic furniture for our clients into a direct-to-consumer adjustable height desk. MojoDesk is Greenguard approved and meets all BIFMA standards for safety and stability.